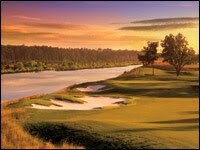 Myrtle Beach is one of the most desired destinations in the country for golf vacations. It offers over 100 championship golf courses in which many were designed by professional golf legends themselves. 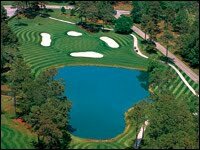 MBGolf offers some of the best deals when it comes to Myrtle Beach tee times. Whether it’s by yourself or with a group they have you covered with regular tee times and discounted multi round tee times. As the tourist season fizzles out, Myrtle Beach tee times start to heat up with great value and savings. They offer several tee times including multi round discounts. Some of their packages are Legends, Masters Special, Masters Group, Glens Group, Platinum, Signature Group, and so many more. If for some reason you can’t find the perfect package they also offer customized golf packages. 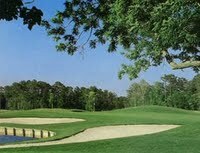 This entry was posted in Myrtle Beach Tee Times and tagged Myrtle Beach Tee Times. Bookmark the permalink.